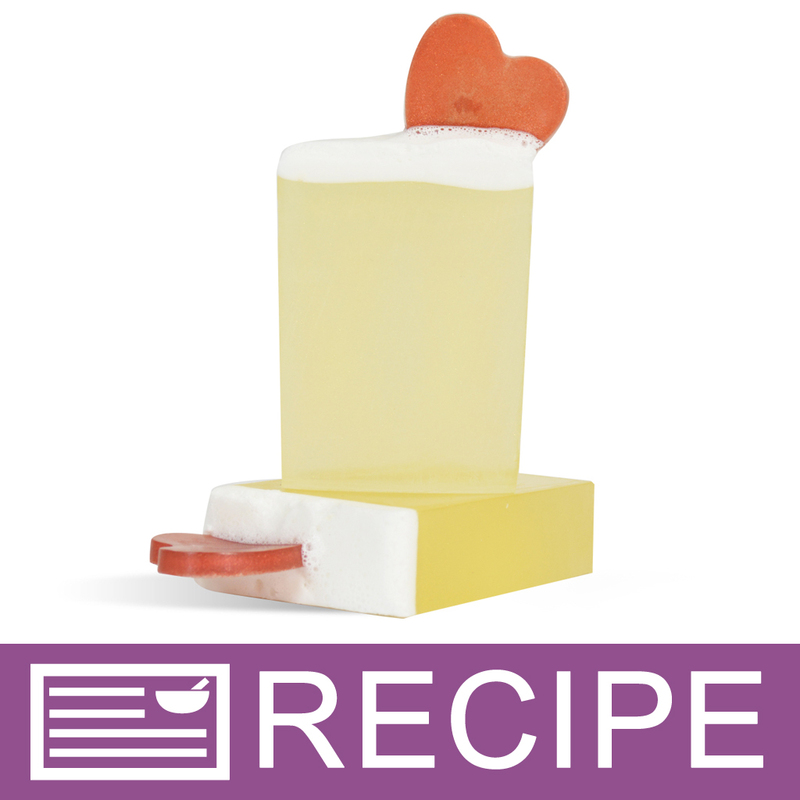 Share some soap love with the guest-sized soap hearts created from this silicone mold. 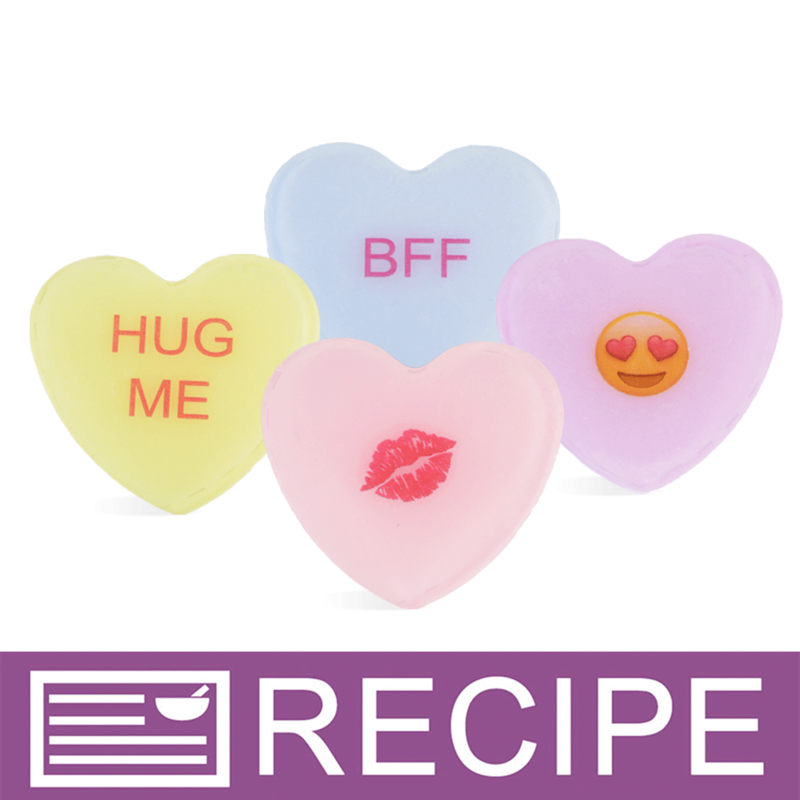 We love using this mold for crafting Valentine’s Day inspired soaps. Mold comes in a natural semi-translucent color. Measures: 1.75" x 1.75" x .75"
Fits in our 4 x 6 cello and shrink bags! Bar Cavities: 12 Bar Depth: 0.75"
Cold Process Soap: Pour soap at trace into the mold cavities. After at least 24 hours, gently pull silicone mold to loosen its grip on the soap. Flip mold over onto a clean surface and gently push on the bottom of mold until the soap starts to release. Grab hold of the soap with a gloved hand, and allow soap to cure for 4-8 weeks. 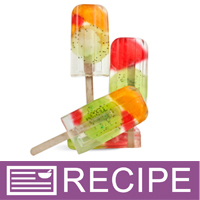 Note that some cold process soap recipes may require a week to harden enough to remove from the mold. If this is the case with your recipe, we recommend adding sodium lactate to your recipe to assist with creating a harder bar faster. Care: Hand wash in warm sudsy water. COMMENTS: A very good quality mold. Not too soft like some silicone molds are. I foresee this lasting a long time. COMMENTS: This heart mold is super cute, makes wonderfully shaped and sized heart soaps--or bath bombs--that are very popular due to their shape! Great for shower melts, too. COMMENTS: Adorable little heart mold. Have ordered some other molds online and they are flimsy and unstable at holding their shape. I'm sticking to Crafter's Choice molds from now on. "HEART GUEST SILICONE MOLD 1612"
COMMENTS: Love this mold,perfect size for guests. I have tried other guest soaps but this is the perfect size! COMMENTS: This is my work horse. I love all the guest size molds. They clean well. They unmold well. I love this mold. COMMENTS: This mold was bigger than I expected. I used it to create my heart shaped fizzies. Over all I liked the mold but will probably order another so I can make more and be more patient while my fizzies dry. COMMENTS: As with all of WSP silicone molds. I LOVE IT! I think I own almost each and every one they sell. Yes! I definitely need an intervention! What can I say? COMMENTS: I use the mold to make jelly soap for Valentines Day for my kids. They were a hit. Will use it for favors, bath fizzies, truffles, etc. COMMENTS: I love anything hearts and couldn't resist when I saw this mold. I am glad I bought it. 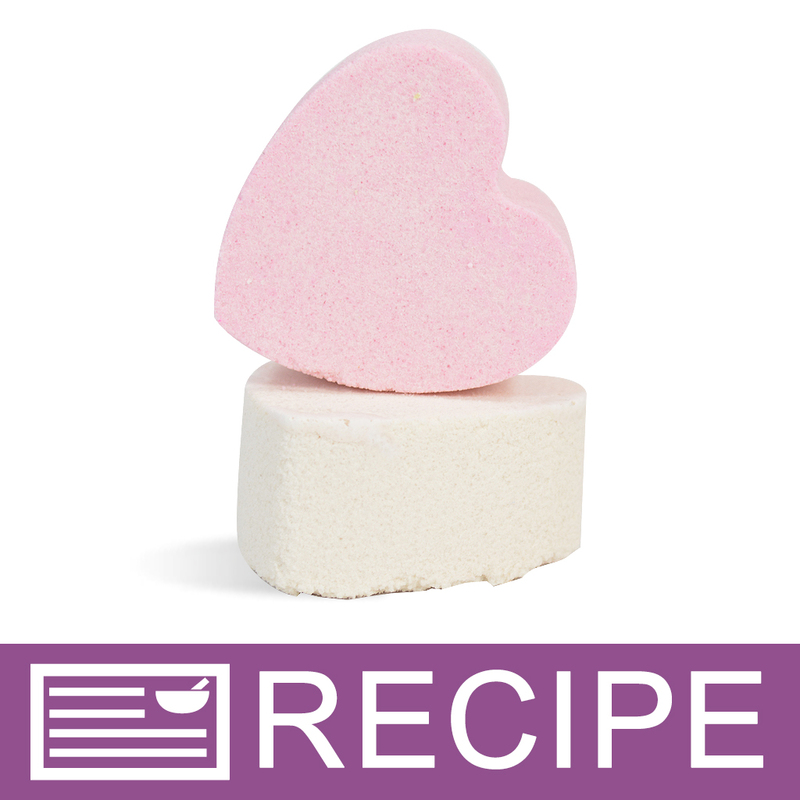 COMMENTS: I used this mold to make Debbie's favorite heart shaped bath fizzies with the Pink Sugar scent. The first time I used the mold, they popped right out. The second time, they crumbled while I was working them out of the mold. I put the mix back in the bowl and sprayed with more rubbing alcohol and put back in the mold. They came out fine. Just have to make sure that you have enough moisture for them to set up properly. Will probably order another mold so I can make these fizzies twice as fast. COMMENTS: Great Molds! I absolutely love all the Crafters Choice molds. They last, don't bow, easy to clean, and even safe in the oven! COMMENTS: This heart shape mold is a must have for me. I have made wedding favors, soaps, lotion bars, and bath fizzies with great success. The heart shape makes a very nice product. The silicone mold is easy to use and to remove your product from it. This mold seems to be holding up well after a number of uses. "High quality, High Gloss, Perfect Size"
COMMENTS: The gloss on these molds makes popping out products very easy and the cavities are small and cute but not too small. Perfect for embeds and gifts so it comes in quite useful when you craft a lot. Still no tears after many different batches just like all the other molds as long as you don't peel the corners back it wont break. I just hope these don't go out of stock, sometimes Crafters Choice can take months to restock molds if they even do make more. Take advantage of these while you can. 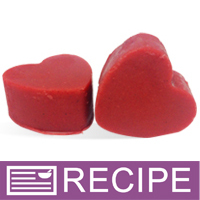 "classic small heart mold, must have"
COMMENTS: good size for guest soaps and bath fizzies. not too big and not too small. COMMENTS: versatile uses with the ease of easy removing & washing of silicone!Just the right size for samples & many other things!!! COMMENTS: This silicon mold makes a perfect gift-sized lotion bar! Just for reference, I filled the molds all the way to the top and the completed lotion bars came out to be about 1.5" tall and 2" across. Fuctionality-wise, it releases products very easily and was no problem to clean. 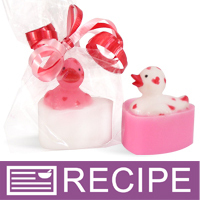 COMMENTS: This product is a quality soap mold which I use for making wedding favors. It is the perfect size . . .not too big and not too small. 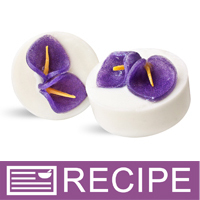 COMMENTS: I love this mold for my soy wax melts. I package 3 in a bag since they are 1 ounce each. Have been selling a lot of these. Very easy to unmold and clean. COMMENTS: I am using this mold to make gold and purple hearts. I will be adding it to the top of pastel lavender and pastel yellow melt and pour. I fill the mold halfway. Makes the perfect size for an embed in the top of my loaf mold. "Makes the prettiest little hearts!" COMMENTS: Used this mold to make the most perfect little hearts! Can use all year round, not just for Valentine's Day - releases easily! "Perfect time of the year!" COMMENTS: This mold makes wonderful heart shaped soaps. Soaps form in mold and release easily. 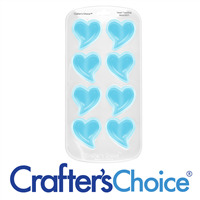 "Crafters Choice™ Heart - Guest - GLOSSY Silicone M"
COMMENTS: These are so cute and so easy on releasing your soap. • How easy they release your soaps. COMMENTS: Used this for bath fizzies and wax tarts. Held up well and both items popped right out. COMMENTS: I use these molds to make soaps and bath fizzies and they work so easily. I like that I can make a few at a time or a whole bunch at once with me making custom orders on everything it makes my job easier. "I bought mold 1612 and its 1.75x1.75x.75 and to big for the 2 oz tin ? yet the mold #1607 at 2x2x.075 is supposed to fit ? I want a mold that's not plain to make hard lotion bars, that would fit the 2oz tins I got from you ?"